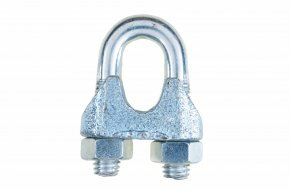 Available in a wide range of sizes, OPAS wire rope grips can be supplied from stock in a variety of sizes in stainless and bright zinc plated steel in standard pack sizes of 100 or 1000 units - other quantities on request. Bright zinc plated steel wire rope grip to secure 5mm diameter wire. Bright zinc plated steel wire rope grip to secure 8mm diameter wire. 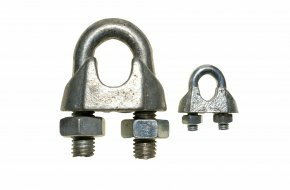 Bright zinc plated steel wire rope grip to secure 10mm diameter wire. 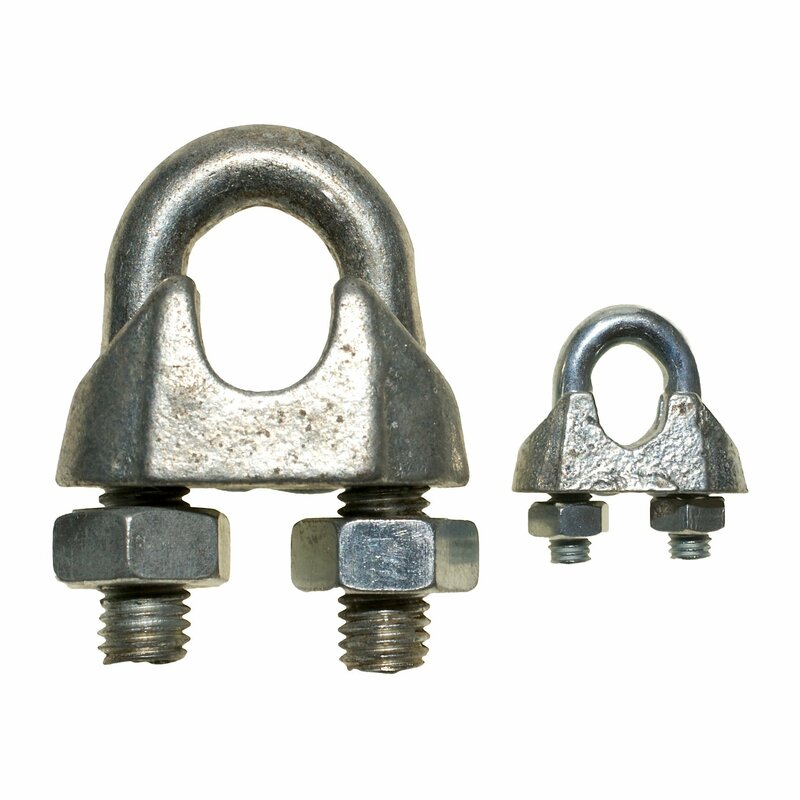 Bright zinc plated steel wire rope grip to secure 12mm diameter wire. Bright zinc plated steel wire rope grip to secure 20mm diameter wire. Stainless steel wire rope grip to secure 3mm diameter wire. Stainless steel wire rope grip to secure 6mm diameter wire. Stainless steel wire rope grip to secure 8mm diameter wire. Stainless steel wire rope grip to secure 10mm diameter wire.